Here you can listen to my music, learn about upcoming and recent concerts and contact me about lessons. Nadav Cohen's debut album 'Animate - New Music for Bassoon', contains my piece Jo Ha Kyu, which was dedicated to him. Available also on all the online platforms (itunes, spotify etc.). Seems my recording of Marty Boykan's Impromptu (for solo violin was uploaded to youtube. Released 2017 by Bridge records. 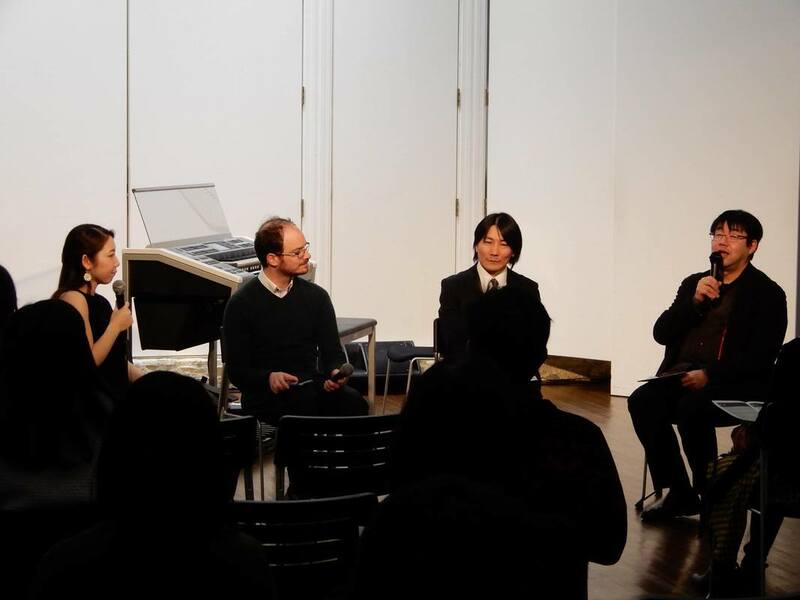 Cellist Tomoki Tai premiered 'awakening' for solo cello I will performed pieces by Lina Tonia, Charles Kwong and Chris Williams. Dec. 2017 premiere of Kholot for Electone. 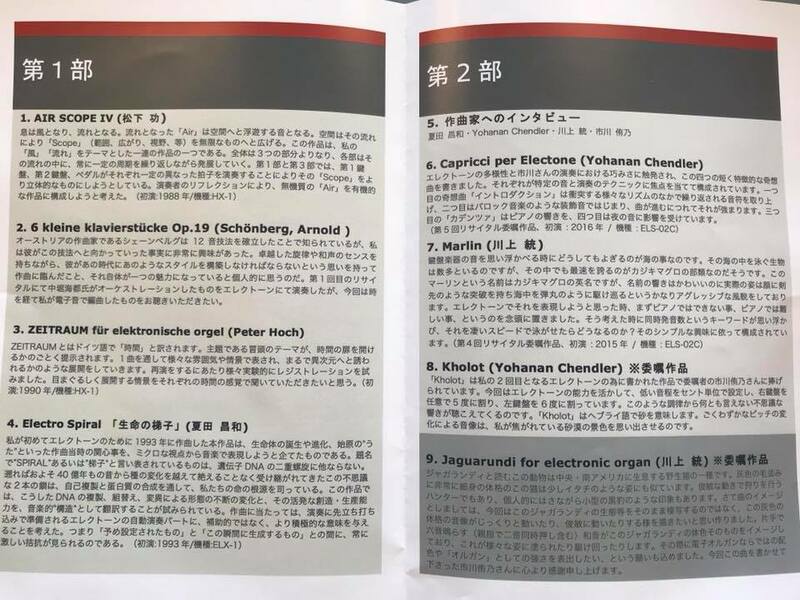 Electone player Yukino Ichikawa played my piece Capricci per Electone which was written for her in 2016 and premiered a newly commissioned piece, Kholot in Tokyo Concerts Lab. 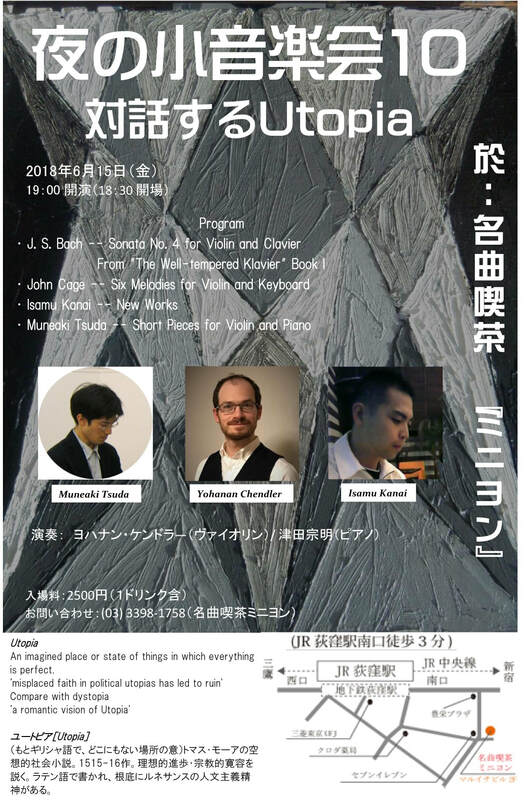 Together with premiere of Osamu Kawakami's piece as well as pieces by Isao Matshita, Masakazu Natsuda and Peter Hoch.